The BRILLIANT series light bulbs (candles) are very bright and have an extremely long service life of over 5,000 hours. Each package contains a small silicone tube which is slipped over the bulbs. Replacing the small bulbs is with this lttle tool child's play. 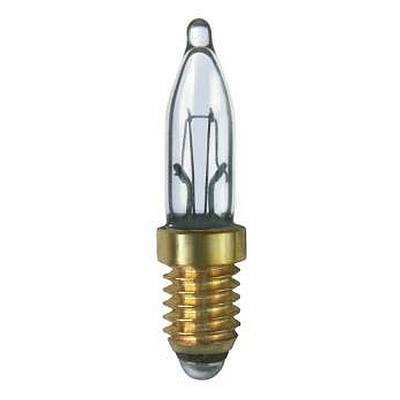 The threads of the BRILLIANT series light bulbs are gold-plated, which prevents corrosion.